Sunshine Village offers plenty of opportunities to buy, rent or lease with an option to purchase. Sunshine Village features some of the area’s most desirable amenities. 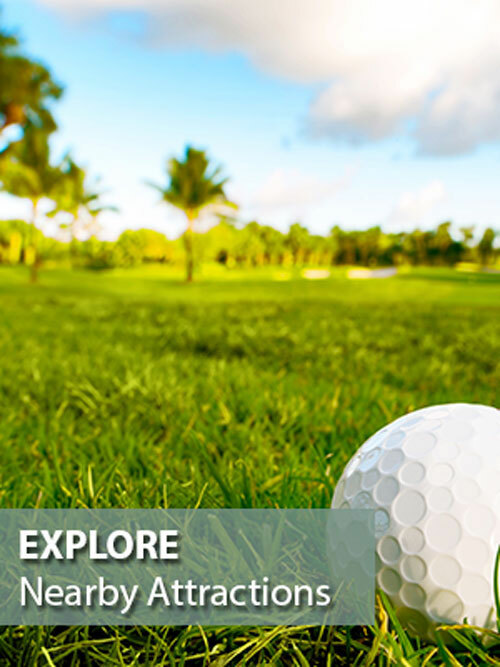 Besides our abundant regular schedule of fun and exciting activities, we’re conveniently located close to restaurants, flea markets and shopping – we are also less than an hour drive to Tampa or Orlando. 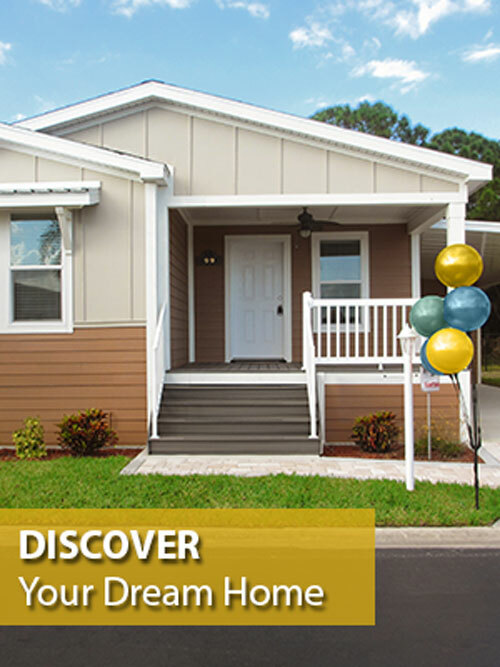 Whether you are a snowbird looking for an affordable manufactured home, park model cottage or an RV lot as a winter getaway, or a baby boomer yearning for the perfect “age qualified” retirement community to settle down in, Central Florida’s Sunshine Village should be your destination. Check out Sunshine Village, located in Webster, part of Sumter County Florida. 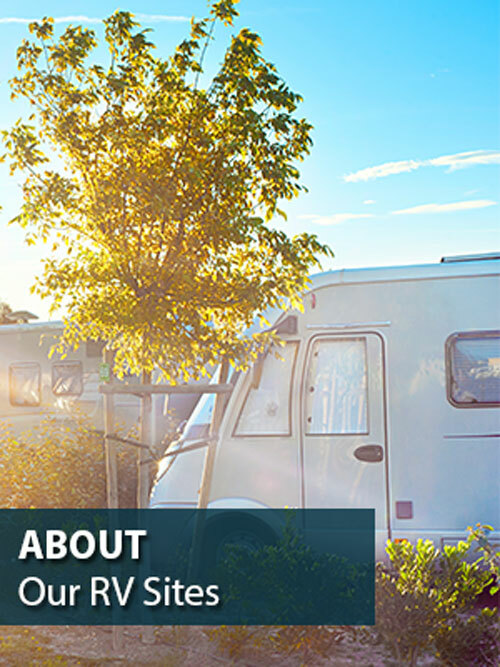 From the moment you arrive, you will feel welcome and right at home among our countryside active adult RV lifestyle community. 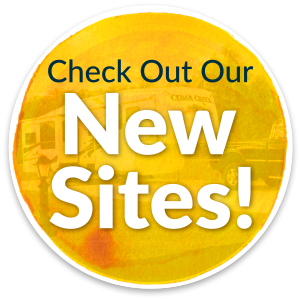 You will love spending the weekend, all winter or even the entire year enjoying Florida life in your RV lot or furnished manufactured home. Your weekend vacation or ultimate retirement is just a car ride away.